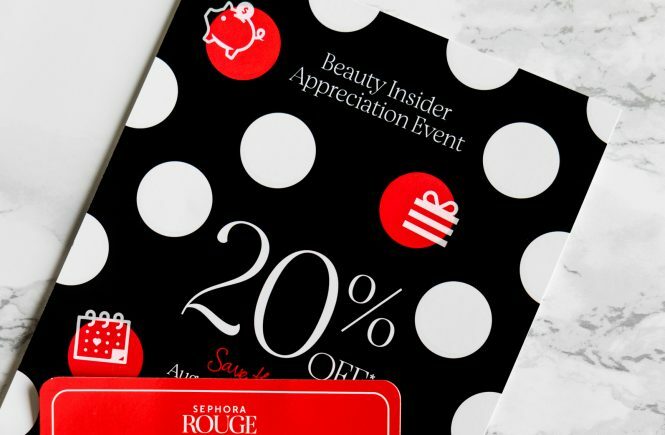 Sephora is updating their Beauty Insider Program and to celebrate these changes Sephora launches Beauty Insider Appreciation Event. The event starts on 8/30 and ends on 9/3 for VIB and Insider, and it is already open for Rouge members (8/24-9/3). This event lets you save up to 20% off almost anything depending on your tier: Beauty Insider gets 10% off, VIB 15% off and Rouge get 20% off and early access. Offer can be redeemed online once or as many times as you want in-store. Offer valid for both US and CA. Customers are limited to three purchases of Drunk Elephant and Tatcha (each brand) per SKU per transaction, which means you can’t buy more than three identical products of these brands per one transaction. *Check Sephora‘s website for more details. Such discounts happen few times per the calendar year, so I’m always trying to make the most of it. 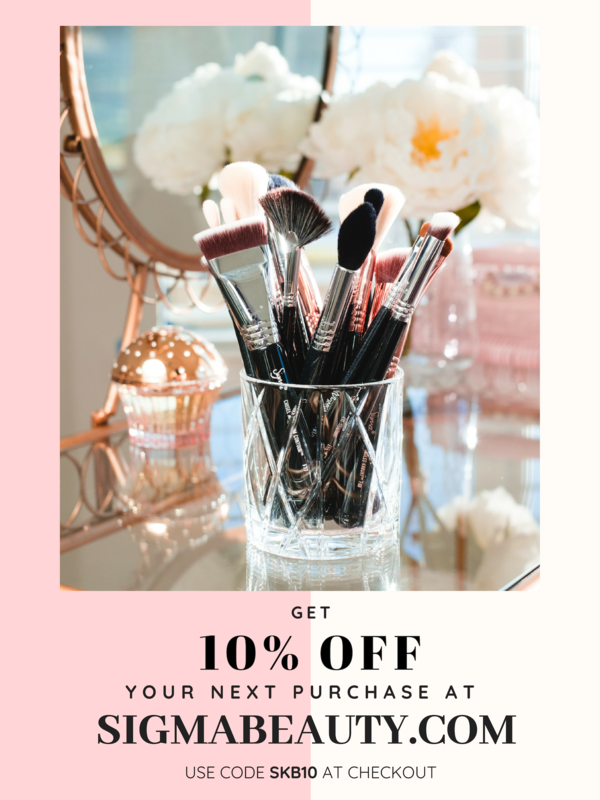 You probably won’t get a discount any lower than this at Sephora, unless the particular item goes on sale during Weekly Wows, but there is a small chance it will happen to everything you want or need. 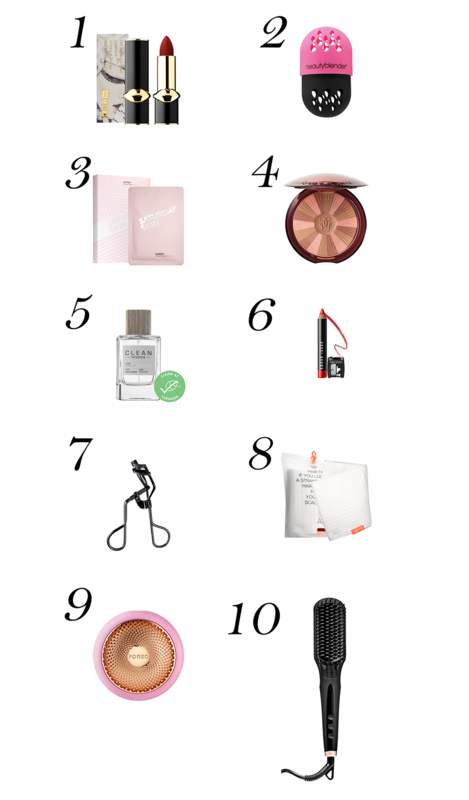 If you are not a Sephora Beauty Insider member, join now in-store or online at Sephora.com/Rewards – it’s completely free. 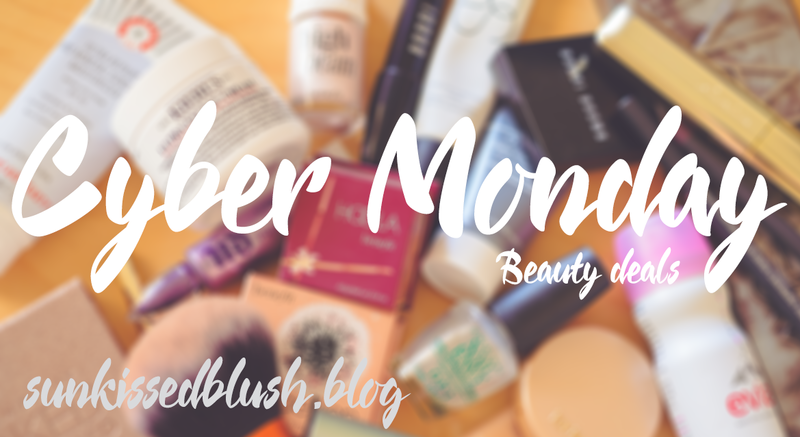 Events like this are a perfect chance to stock up with favorite sheet masks, treat yourself with luxury makeup or skin care products and invest in good tools. Here is my top 10 recommendation. PAT MCGRATH LABS MatteTrance™ Lipstick – the creamiest matte lipstick you can ever try! The collection has expanded this season and now you have more colors to choose from, which is not an easy task to do: it’s indeed hard to stick to just one shade. The best part – all the shades are in stock right now at Sephora! I have this lipstick in Elson which is similar to MAC’s popular Ruby Woo. You can see my video review here. BEAUTYBLENDER Blender Defender beautyblender Protective Case. Beautyblender has finally come up with a holder, where you can dry and store beautyblender! It’s something you may not need it, but nice to have and nice to get with a discount. SATURDAY SKIN Spotlight Brightening Mask, a pack of 5. After I tried this mask for the first time, my skin was g-l-o-w-i-n-g, as if I’d just had a professional facial. This time, I’m stocking up with a pack of these instantly working masks. GUERLAIN Terracotta Light Healthy Glow Vitamin-Radiance Powder – that one product that I’ll always keep in my collection regardless of the price or list of ingredients. 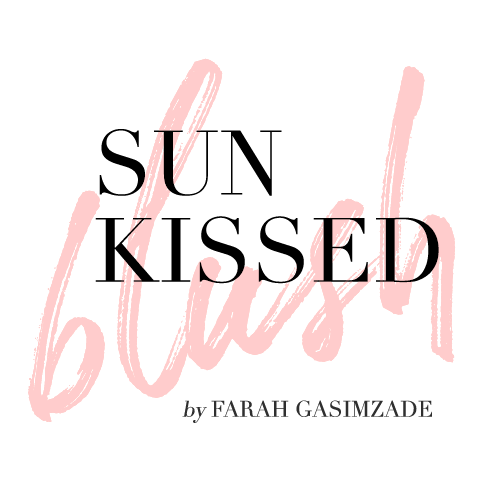 This is the product that you can use effortlessly as a bronzer and a blush all year round and this is where Sun Kissed Blush has started from. This powder is available in 6 shades for different complexions. CLEAN Reserve Blonde Rose. Besides clean makeup and skin care, there are also clean fragrances. I tried a sample of Blonde Rose Eau de Parfum Spray and it is so subtle, refreshing and warm! I know it may sound cliché, but it feels indeed clean! I think it’s perfect for colder seasons as there is a stronger note of sandalwood. BOBBI BROWN Art Stick. Another all-time favorite lip product that I always keep in my purse. I have a very bright fuchsia shade called “Punch”, but I also want to add a warmer shade “Sunset Orange” to my collection. These lip art sticks are so easy to use and they come with a sharpener. 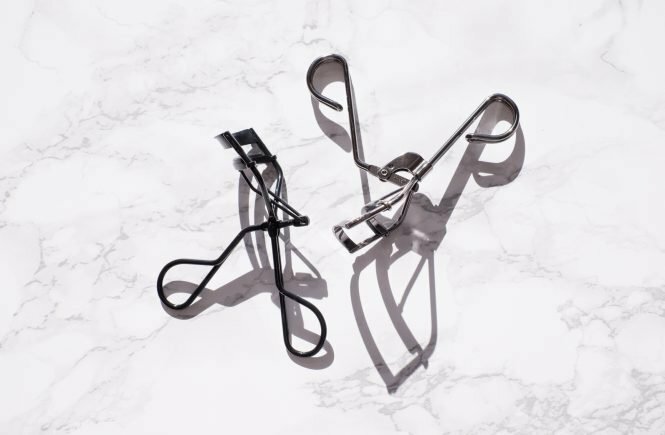 TWEEZERMAN ProMaster Lash Curler. Before I’ve gone so deep in beauty world I’d already had a curler from MAC. Honestly, I used it rarely mostly because it creases my outer corner lashes. Until recently I have realized that there are different curlers for different eye shape! Although not all the brands have a variety of lash curlers, Tweezerman does. I chose ProMaster because it is designed for almond shape and deep set eyes. There is also Pro Curl which is designed for round eyes. AQUIS Waffle Luxe Long Hair Towel. The longer you keep your hair, the more care they require. And small things like towels can make a big difference. Regular towels can be too damaging for strands, so probably investing into a special type of towels make sense. For sure, you can wrap your wet hair with an old cotton shirt, but it’s so much prettier to have a special towel for that. FOREO UFO™. I haven’t tried this tool yet, but I’ve been waiting for a while for its launch and now there is a chance to get it with a discount. I’ve shared about this product in one of my previous posts here. AMIKA Polished Perfection Straightening Brush. One of my favorite hot tools! Fast, easy and safe to use as shown in my youtube video. 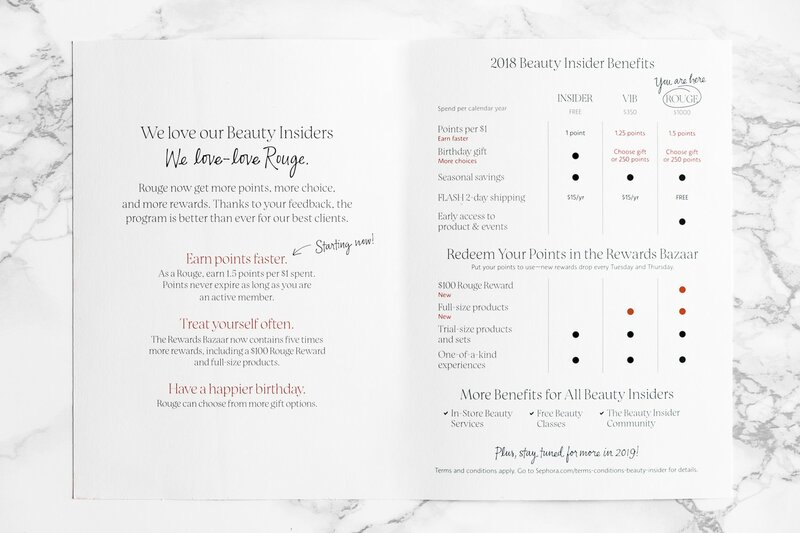 Sephora Reward Program known as Sephora Beauty Insider Program has exciting updates, particularly for VIB and Rouge members. 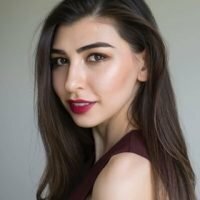 There is now an option to substitute your Birthday Gift for 250 points and Sephora also increased the rate for points per dollar spent. VIB and Rouge members can also redeem points for full-size products and exchange 2500 points for $100 Rouge Reward (Rouge Members only). Visit Sephora.com/BeautyInsider for more details. 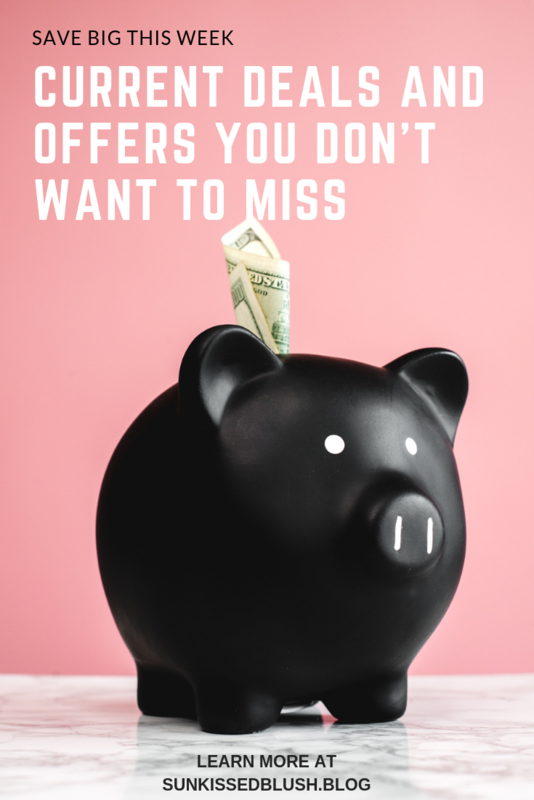 By the way, you can save even more with Ebates – free cash-back system. 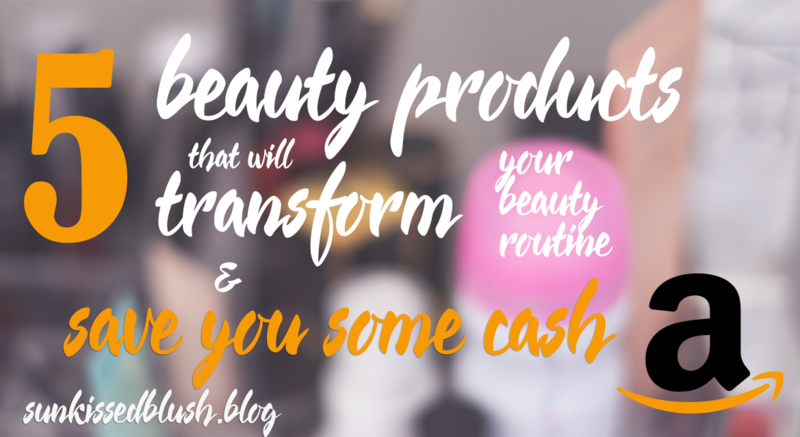 It’s easy to sign up and use – you just add it to your browser and it pops up automatically reminding to activate the cash-back path. To join, click on this green button below! Are you excited about the event? What do you plan to get for yourself? Let me know in the comments down below! If any of the products cause irritation, discontinue use immediately.